The #PeoplesVote is Toxic – But we can Stop It! 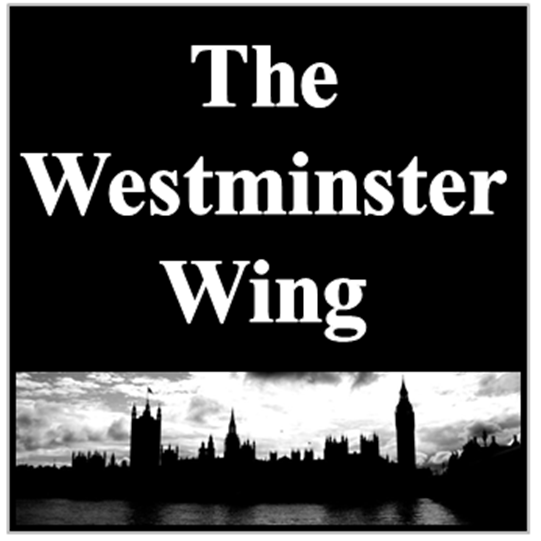 | Politics from The "Westminster Wing"
The #PeoplesVote is Toxic – But we can Stop It! Something rotten is happening in our democratic society. It’s called the #PeoplesVote – and it’s gathering momentum. Establishment elites, wealthy celebs, vested interest groups, aggressive corporations and most of the broadcast media are onboard. Many of those on the list are dependent on the EU for their pensions, funding or their careers. In short, they are solely thinking of themselves and to hell with the country and it’s people. But an opportunity has arisen to put a huge dent in their conceited campaign against the British public. The money is to fund polls that will manufacture false trends that can be used to coerce the public into believing Brexit is unpopular. This is not only wrong, but a very worrying trend. Money is pouring into the #PeoplesVote campaign from the rich and corrupt around the world, their sole purpose is to destroy the democratic vote to leave the EU that the majority (17.4 million people) voted for. But this one million pound donation from Dunkerton is very controversial. Since 2011, charities and human rights organisations such as War on want and Labour Behind the Label have been petitioning Superdry and other high street brands to examine and change the practices in their supply chains. 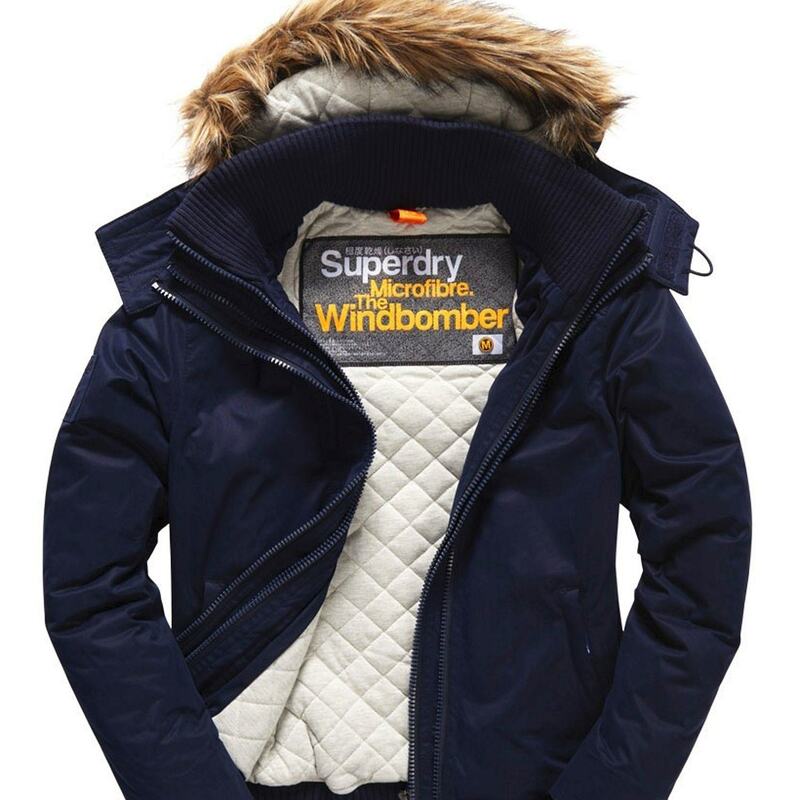 In the case of Superdry, they have been accused as exploiting the labour force that supplies and manufactures their clothing products. Some workers, many of them refugees in Turkey or India are paid as little as 28p per hour and forced to work for 16 hours a day – even children are exploited. Celebrities such as; David Beckham, Idris Elba and Pixie Lott are proud to wear and promote Superdry products, perhaps if we can make them aware of the suffering of these oppressed workers, they too will abandon or boycott Superdry. The #PeoplesVote have no scruples – that’s clear from their list of supporters – and they will happily use the donation to subvert Brexit negotiations unless true believers in democracy use the power of social media to demand those who are complicit and behind the peoples vote give back the money. By using the hashtags #givebackthebloodmoney #superdry and #peoplesvote together, we can cause this to trend on Twitter and make the public think about the terrible working conditions these poor people have had to endure in sweatshops in the third world just to provide this donation that will line the pockets of anti-Brexit pollsters and unscrupulous hard-remainers. Further pressure will be put on the company in question as the adverse publicity around these hashtags are likely to drive down the value of the company’s shares, hitting them in their own pockets and causing the boardroom to reign in Dunkerton’s political posturing and subversion of democracy. It’s time to take a stand against these anti-British individuals and I think by using these hashtags, we can all do this and make a contribution to stop those who would destroy our democracy with bulging pockets of dubious cash. The 2017 Labour Conference Has Been A Disaster!